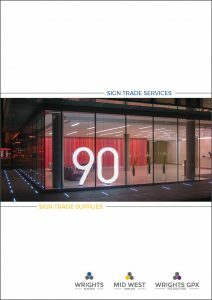 We have published our first brochure dedicated to our sign trade services. The brochure, launched at our stand at Sign & Digital 2019, features the services offered across 3 brands for sign makers and sign companies. The 12pp A4 brochure was developed by our inhouse design and marketing team. Our brochure begins with a look at the extensive sign making processes offered by Wrights Plastics. With extensive kit – including some leading edge machinery – and expert specialist teams we offer exceptional precision processes including vacuum forming, drape moulding, line bending, CNC routing, laser profiling and digital printing. 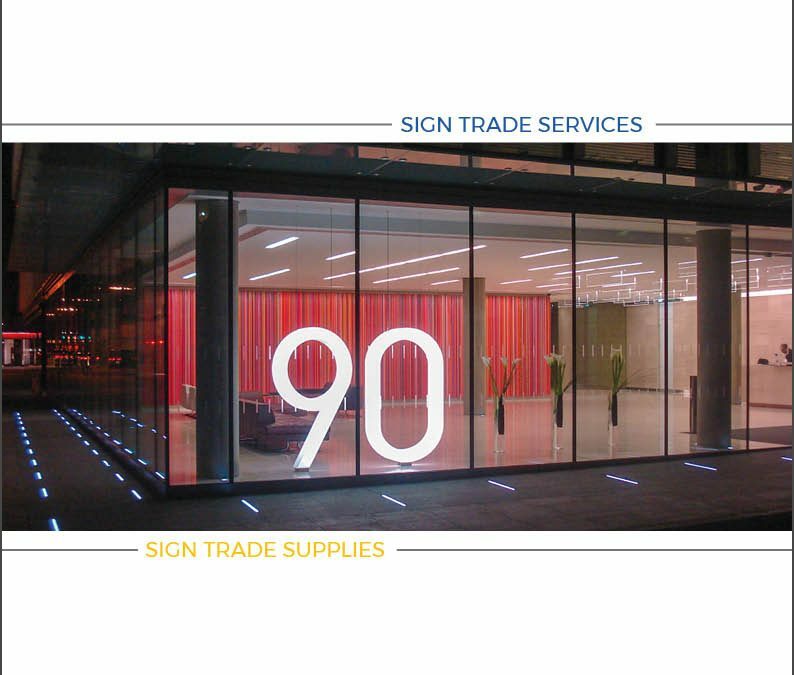 Singularly or combined these processes enable us to manufacture high volume or large or complex signs, fascias and lettering. In addition the brochure looks at our ‘added value’ sign trade services such as design, assembly, white label despatch and storage. These services are designed to help sign makers tackle larger and more complex projects with the confidence they gain through our support. Wrights GPX also offers a large range of off-the-shelf POS, display and signage products. 95% of their range is made by us in the UK and the complete range can be ordered by their secure website.